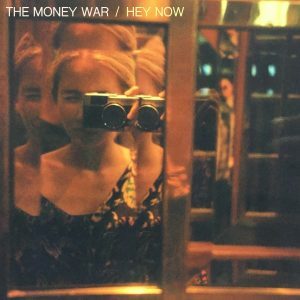 “Hey Now” is the latest single from The Money War, following infectious tracks “Recall” and “Hollywood”. 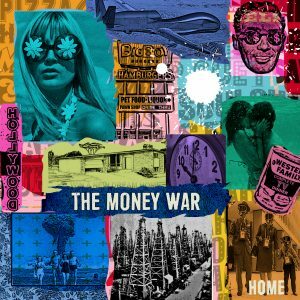 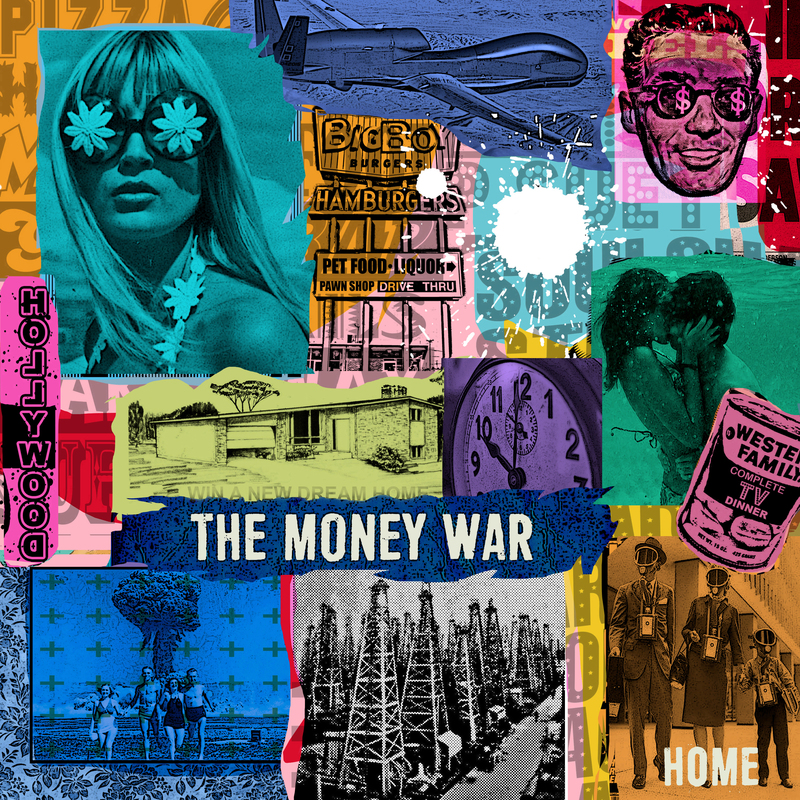 “Hey Now” will appear on The Money War’s forthcoming debut album, set for release early in 2019, following the band’s successful gigs in the USA and widespread radio coverage throughout the States. 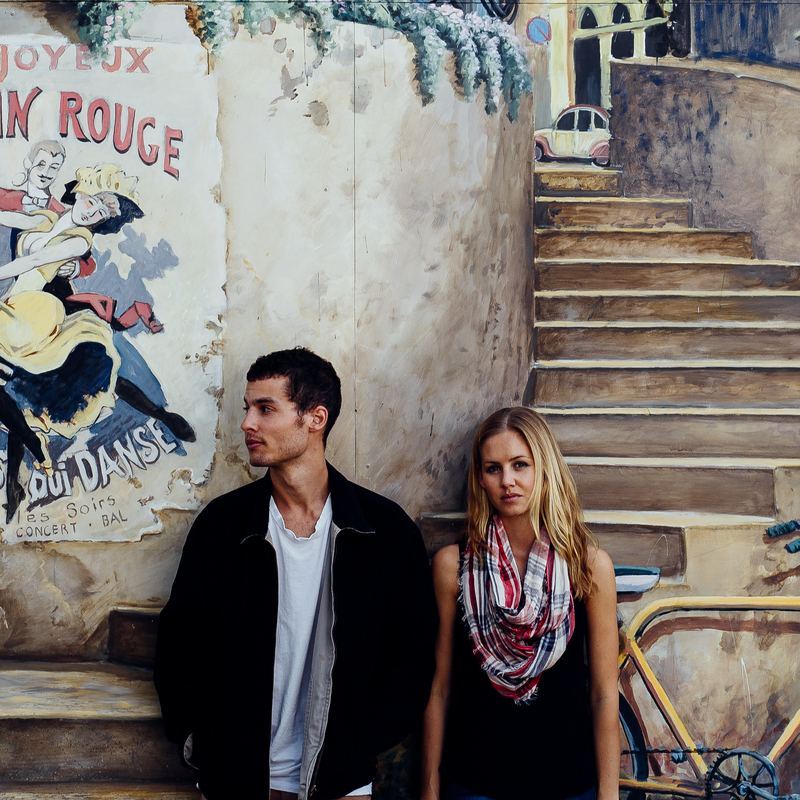 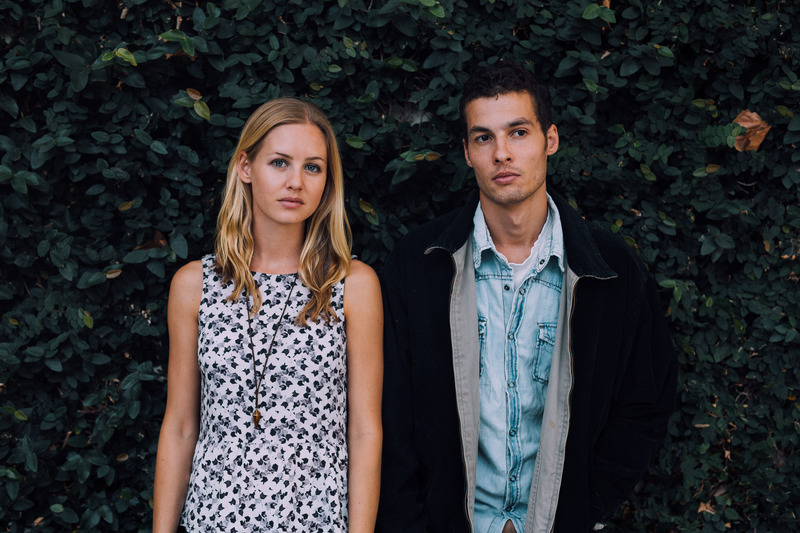 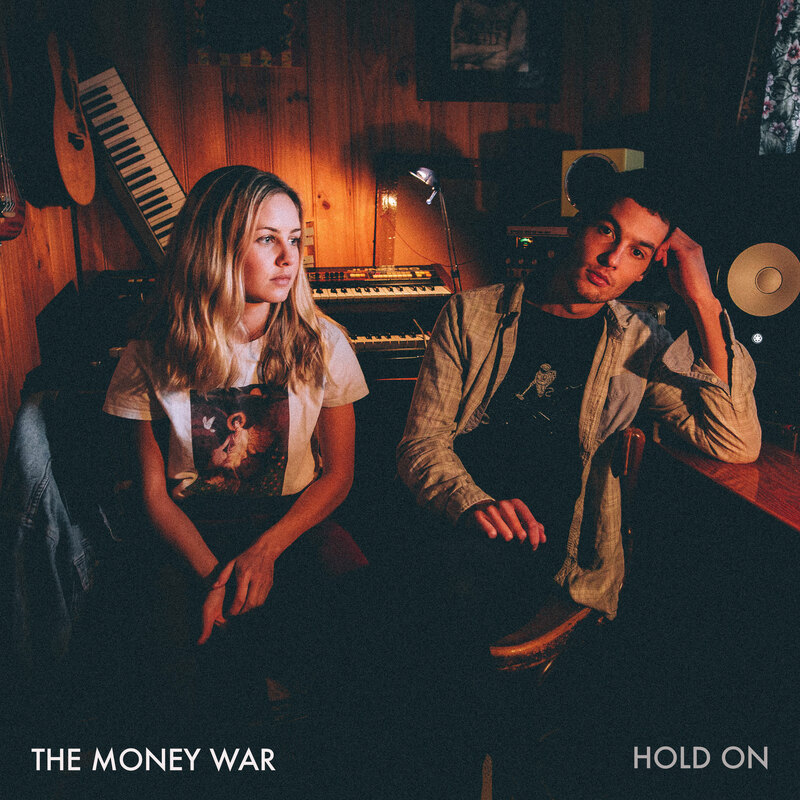 After being unearthed by triple j, The Money War dropped the outstanding single ‘Recall’, from their debut EP. 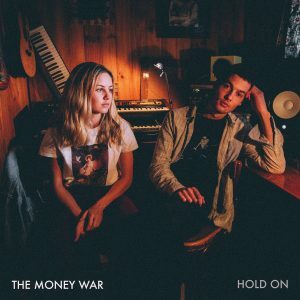 It became the fifth most played song of 2017 on triple j, helping the band grow their fan base in Australia and subsequently opening doors in the US. 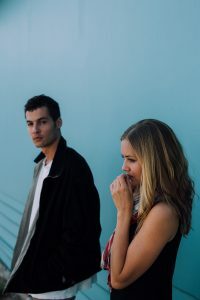 The band received praise from their peers, including Neil Finn who expressed his admiration for their songwriting after seeing them support him prior to heading to Austin, Texas to showcase at South by Southwest.